Pressure transmitters serve as warning systems about impending disasters due to high-pressure levels. These devices ensure that machines apply exact pressure levels during operation. 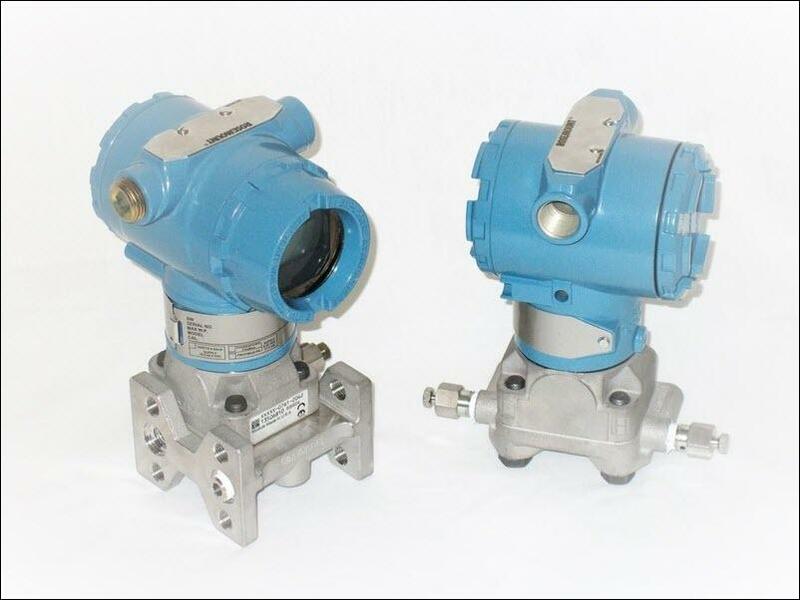 These transmitters are also combined with other devices to measure altitude, depth, water flow, or loss of pressure, to prevent leaks in the system. This means selecting a proper pressure transmitter is very important. An incorrectly chosen transmitter will affect the equipment, and increase the risk of danger. This post discusses all important factors that you need to consider before buying a pressure transmitter. The following are primary areas to focus on when buying a new pressure transmitter for your machinery. Operating Conditions: Basic understanding of operating conditions will help in making the right selection. Wetted materials and transmitter cases can be chosen appropriately to extend the service life of the pressure transmitter. For example, all winter pressure transmitters for outdoor use have standard stainless steel housings for prevention against dust, and water. Medium Measured: The measuring medium is another prime factor of consideration in pressure transmitter selection. Ensure that parts of the transmitter exposed to the medium can withstand its particular characteristics. The above-mentioned points will help ensure that you select the right pressure transmitter for your application. Also, you need to ensure that you are sourcing your transmitters from a reputed transmitter supplier in your area. You can do some online research to find them, individually check their websites, see their product catalogue, and check on forums before making a decision.